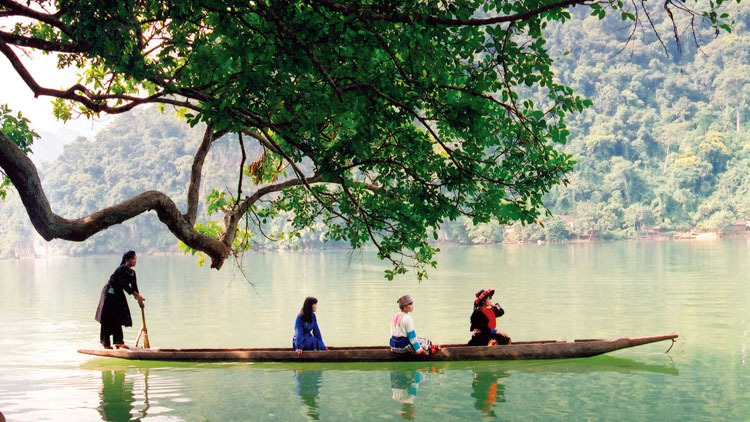 Vietnam's Ha Giang province remains one of Asia's best-kept secrets. 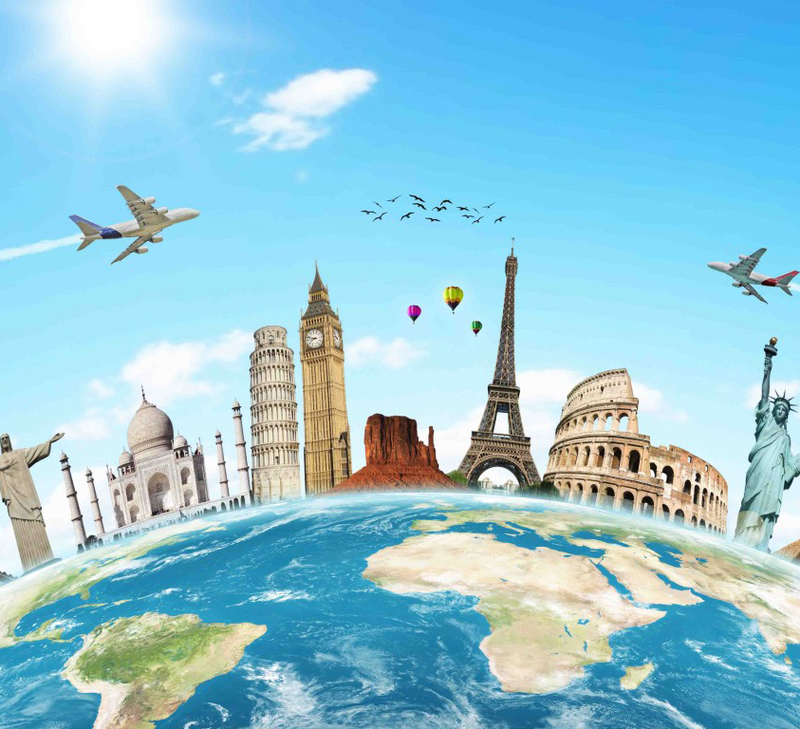 It's a region that rarely gains a mention in any list of 'Tourist Must-See' places, but that's truly a continual and terrible oversight. 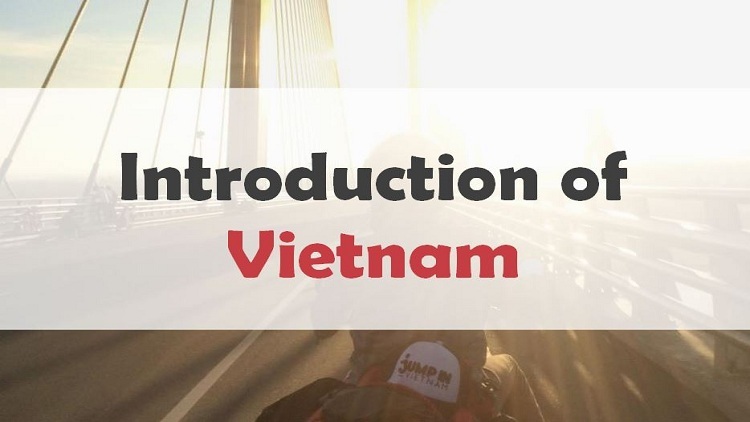 Speak to people who have visited Vietnam about Ha Giang and their eyes will light up with the wonderful memories they gained by visiting, or with excitement over what they have heard about this unique place. 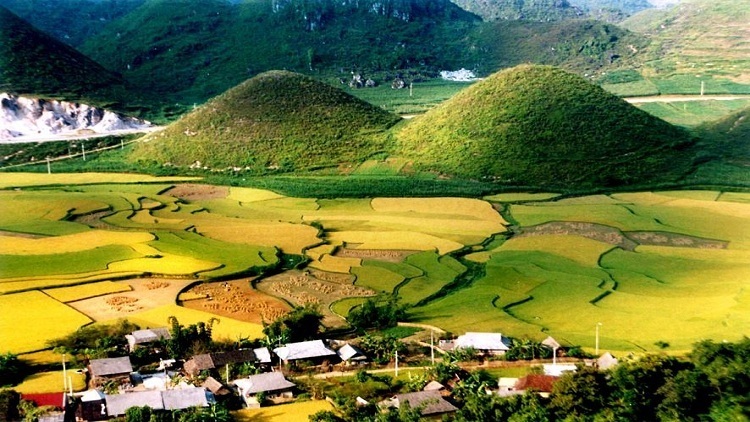 No one can say they have truly visited Vietnam unless they have seen the wondrous majesty of Ha Giang. 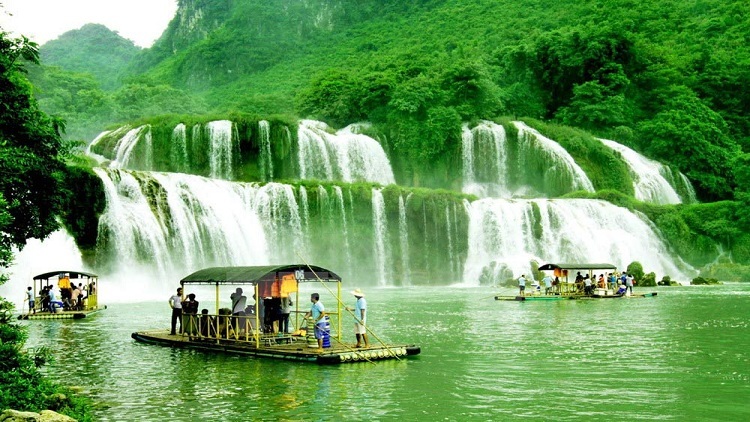 AM: CJ Travel’s tour guide meet you at your hotel and departs for Ha Giang city via Tuyen Quang province. Lunch at local restaurant. 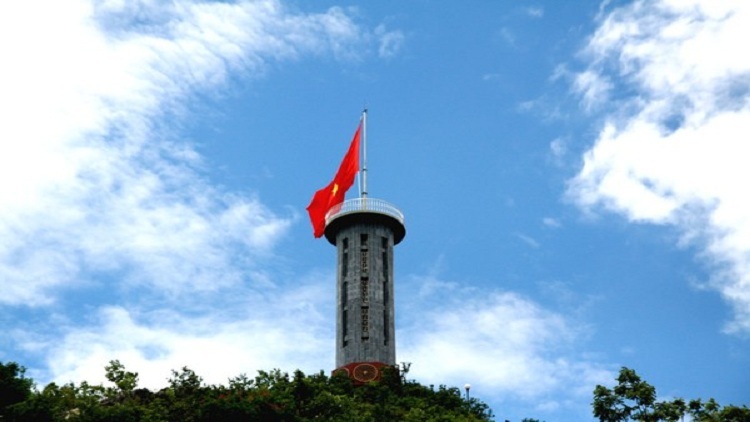 PM: After lunch, we continue our trip to Ha Giang. About 5.00pm we arrive Tay ethnic village in Ha Giang and check into a local house in this village. The rest time of the day will be free for your relaxation or you can take a short walking around in this village to meet and talk with local people. Dinner and overnight homestay at Tay ethnic village in Ha Giang. AM: After breakfast at Tay village, we spend a full day driving to Vietnam’s most mountainous region to Dong Van Karst Plateau. The spectacular landscapes with a mixture of rock high hill and terraced fields and hill villages make the hardship all worthwhile. 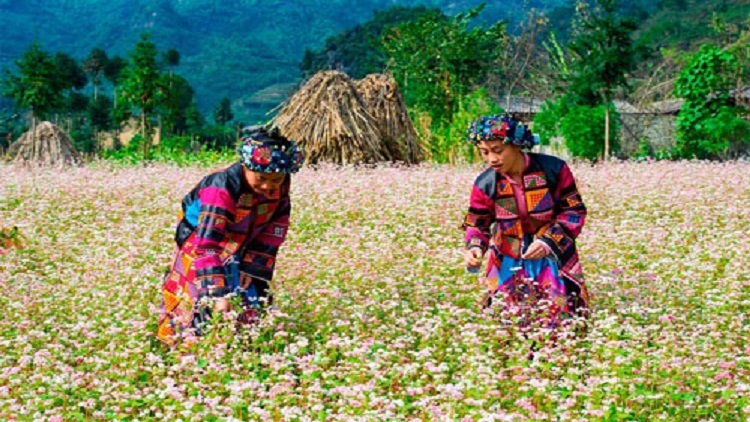 Along the way there are photo opportunities to encounter the Red Hmong, Red Dao… ethnic people who still retain their age-old cultural traditions and are recognizably distinct from each other by their dress. 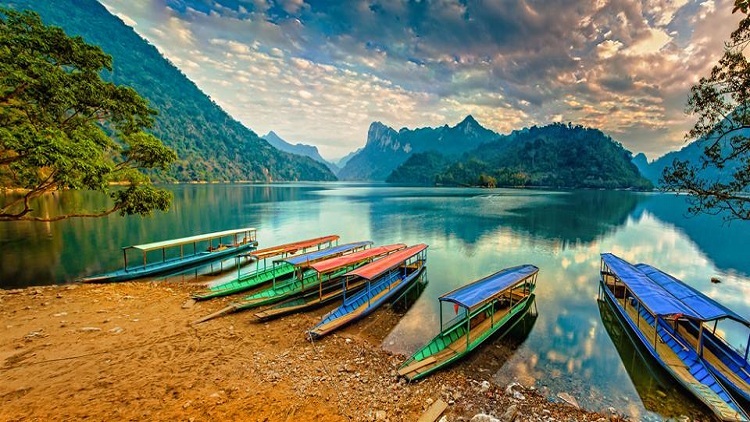 We stop en route to visit Quan Ba Heaven Gate for you take pictures and admire the beauty of Breast Mountains and H’mong village in Lung Cam. PM: After lunch we drive to visiting Vuong Palace – the palace of Vuong Chi Sinh, who was the king of H’mong people in the past. Then our continue trip to Dong Van Town. Hotel check in. The rest time of the day will be free for you to relax or to explore to Dong Van Old Street. 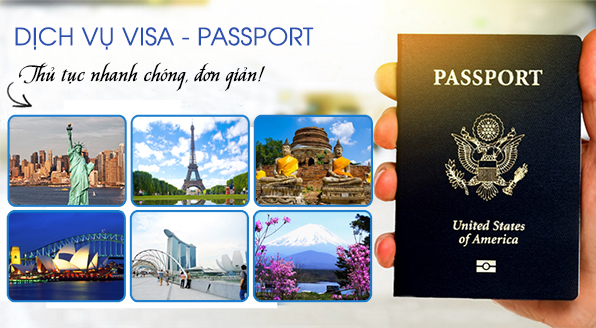 After dinner at local restaurant you can go to explore to Dong Van Old Street, tasting a cup of coffe at Dong Van coffee shop and watching the traditional music performance. Overnight at hotel in Dong Van Town. AM: Breakfast at local restaurant or hotel before visiting Dong Van Hill tribe market. 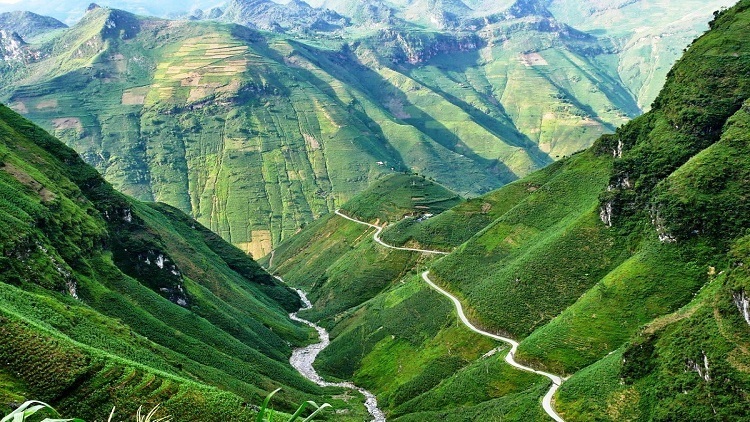 08.30: We drive toward to Meo Vac town by the rugged rocky mountains along the road to see the winding road and spectacular unspoiled scenery of Ma Pi Leng Pass is one of the top pass in the northern Vietnam. 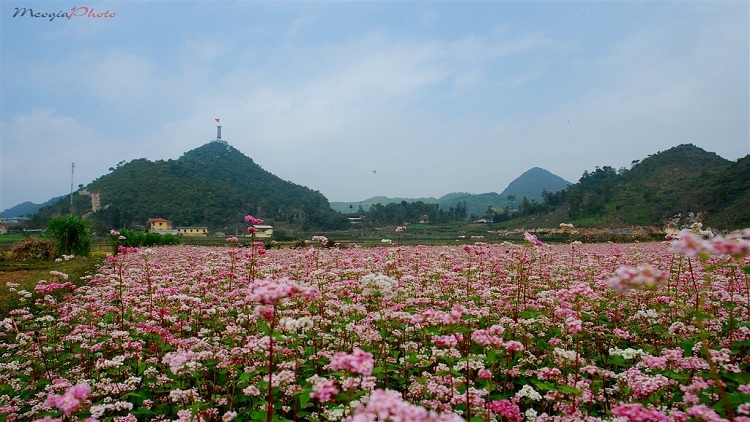 We make some stops en route for a dramatic view and taking photos of Ma Pi Leng Pass before go to Meo Vac town. Lunch at local restaurant. 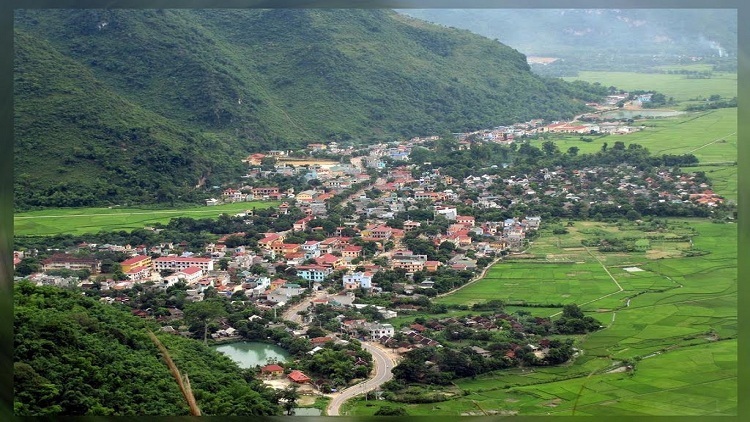 PM: Then drive back to Ha Giang city. After refreshment we continue drive to Hanoi. 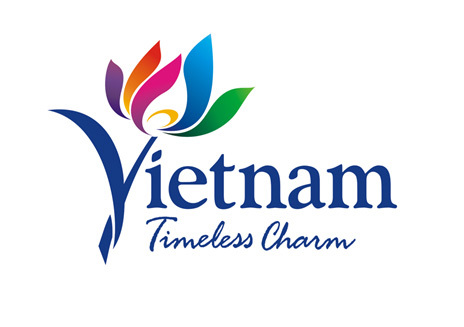 We will arrive in Hanoi in the late evening. 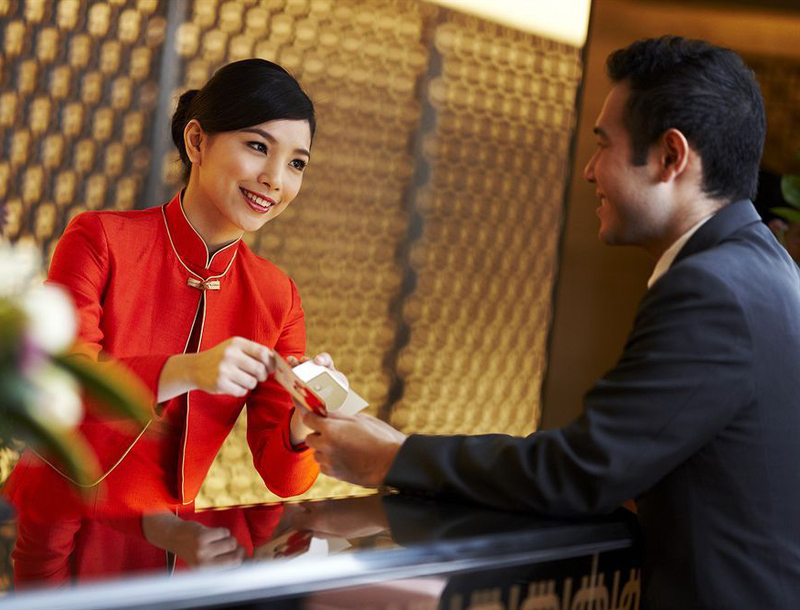 The trip end at your hotel in Hanoi. 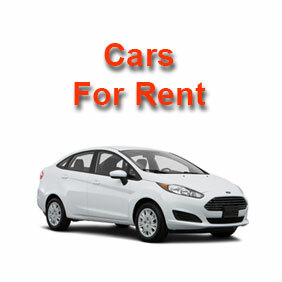 - Transportation by air-conditioned vehicle with driver . - Accommodation at homestay and base on twin-sharing room mentioned hotel or similar one.